Elon Musk's SpaceX intends to launch another rocket on Monday night, carrying a satellite for Inmarsat. That'd be the second launch in about two weeks for the company. 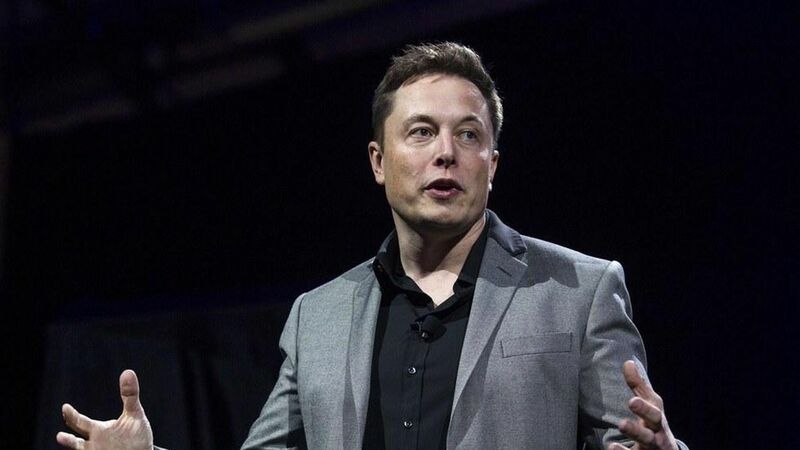 , a successful launch will send a message that the company is able to quickly move on to new missions — something that Musk has promised.